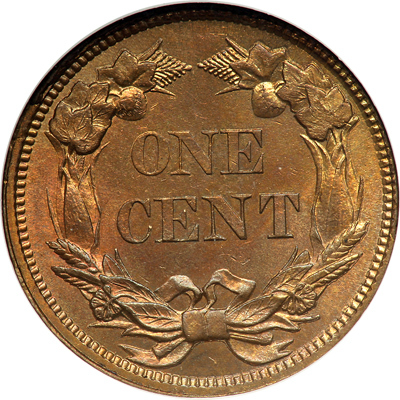 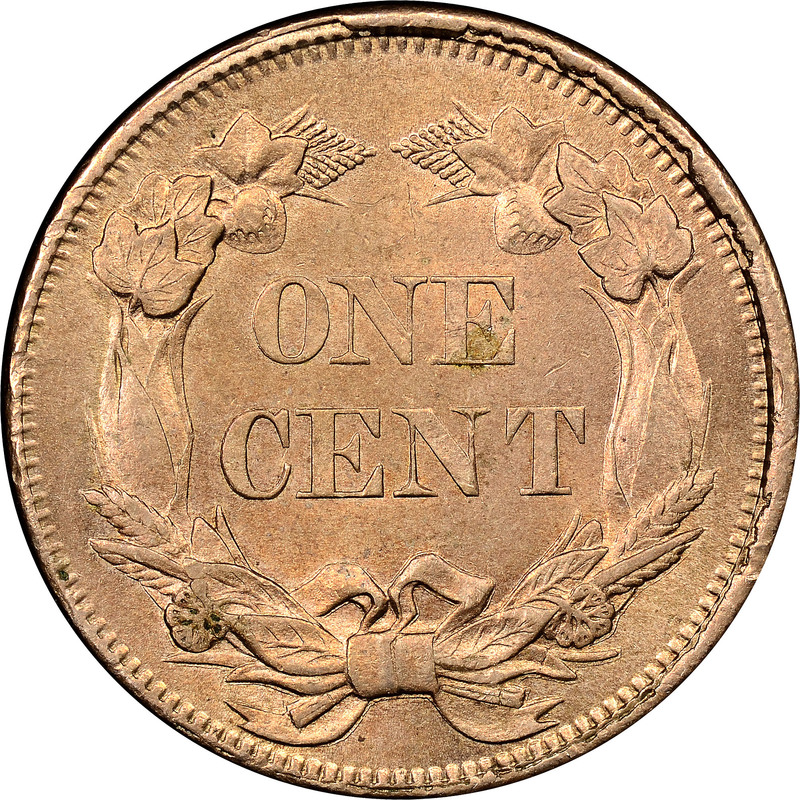 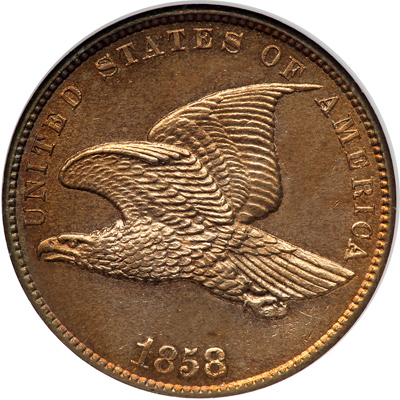 It's not known whether the change in obverse lettering size was done to improve die life or simply to look better, but the Small Letters variety comprises roughly half of the 1858 cent coinage. 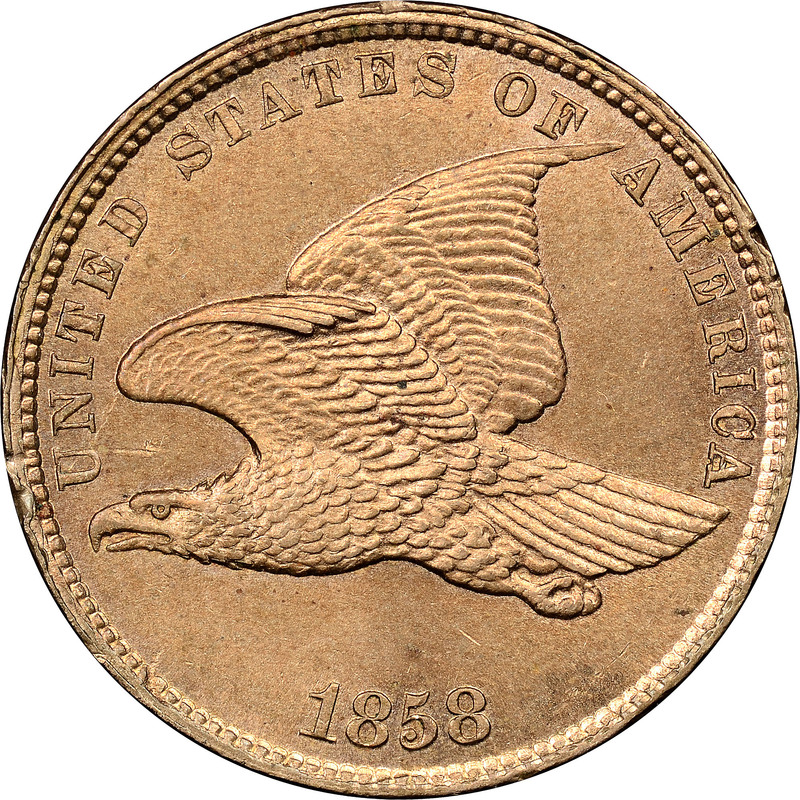 It is easily distinguished by the fact that letters AM of AMERICA are clearly separated. 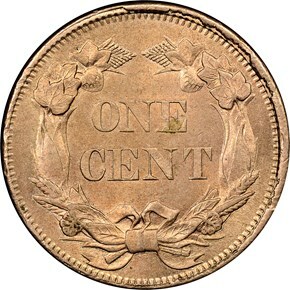 The Small Letters cents of 1858 are not notable for the sort of popular die-punching varieties seen with the Large Letters cents. 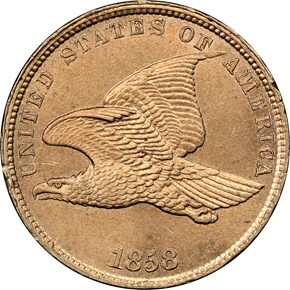 As with all Flying Eagle Cents, these coins are subject to weakness at the eagle's head and tail.